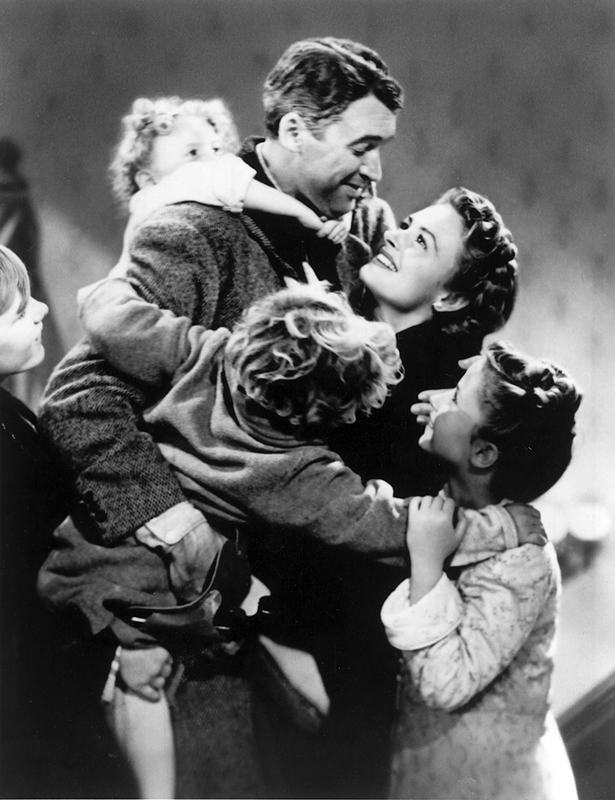 It’s A Wonderful Life has become required viewing during the Christmas period, and we’re pleased to present this perennial IFI favourite in a new 4K digital restoration. 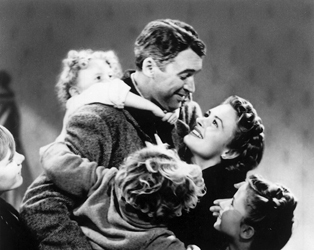 James Stewart is amiable everyman George Bailey, loyal family man and friend whose selfless nature has resulted in his spending his whole life in hometown Bedford Falls, despite his ardent desire for travel and adventure. When local despot Mr. Potter seizes an opportunity to ruin George, and thus consolidate his own control over the town, George finds himself considering drastic action. However, Angel (Second Class) Clarence Odbody (Henry Travers) intervenes and shows George what life in Bedford Falls would have been like had he never been born. Despite its lack of commercial success when first released, this heart-warming story has grown in popularity over the decades, rediscovered and beloved by successive generations.